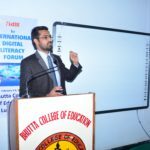 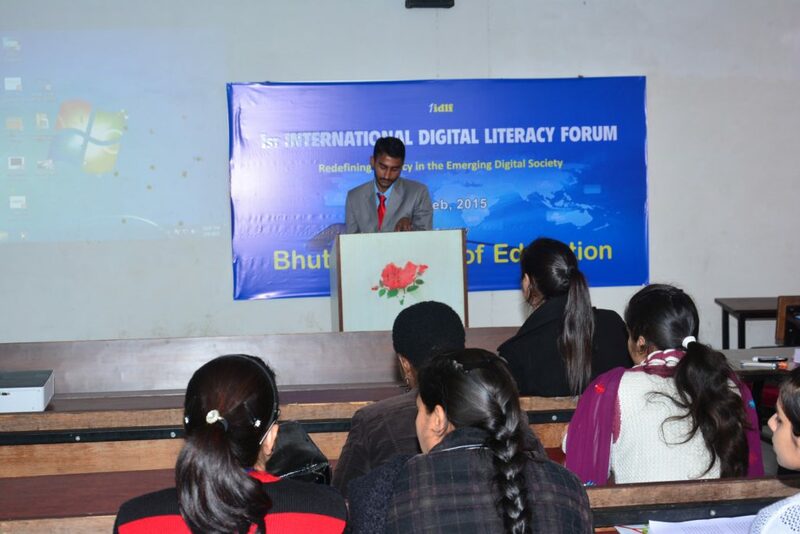 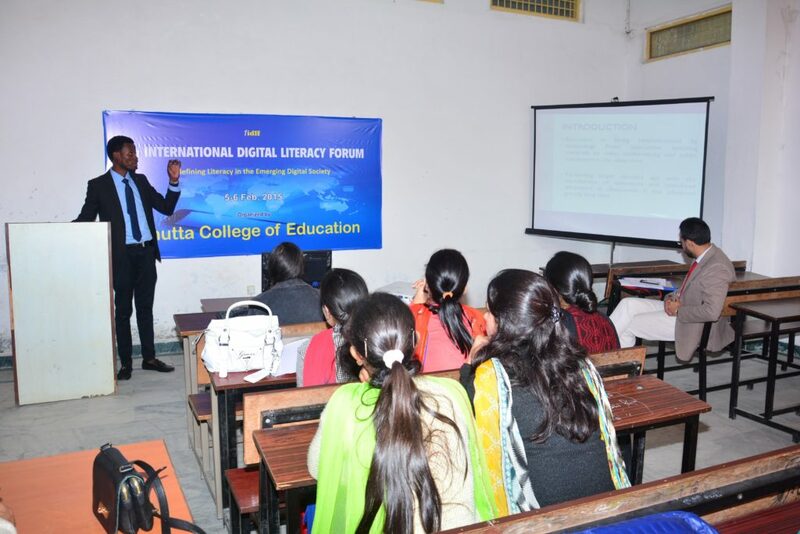 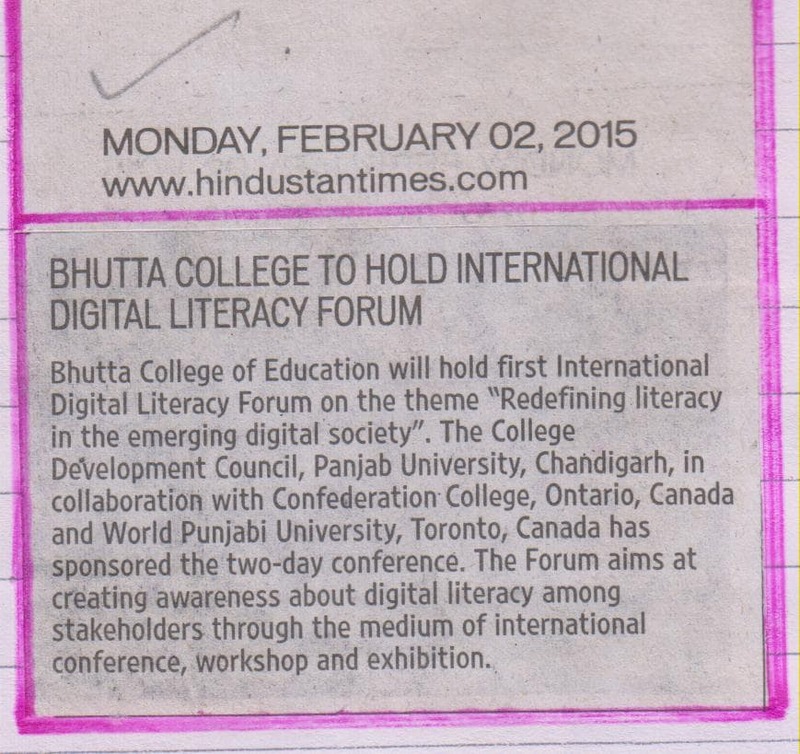 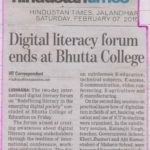 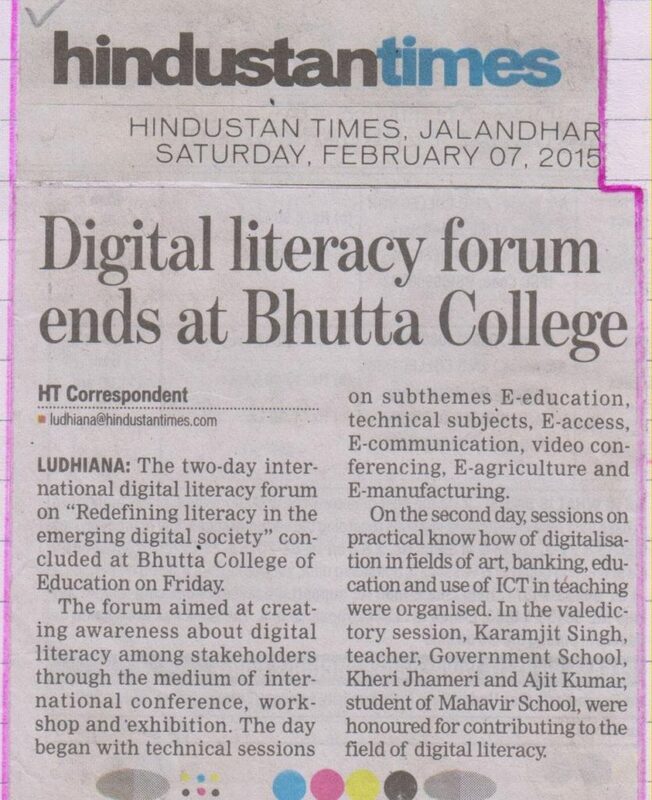 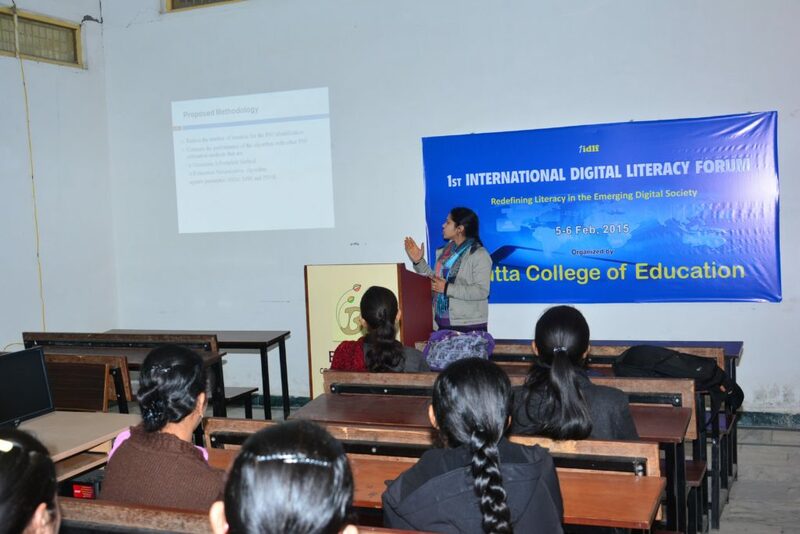 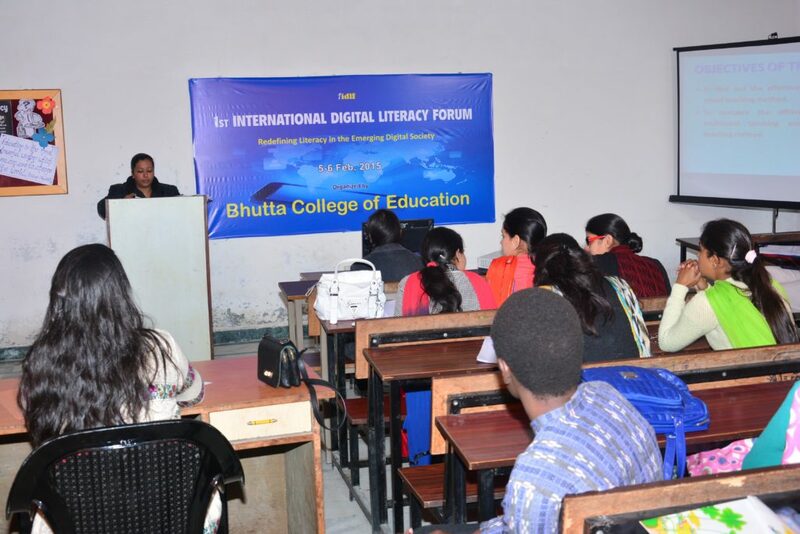 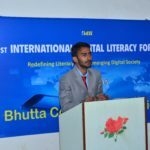 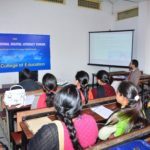 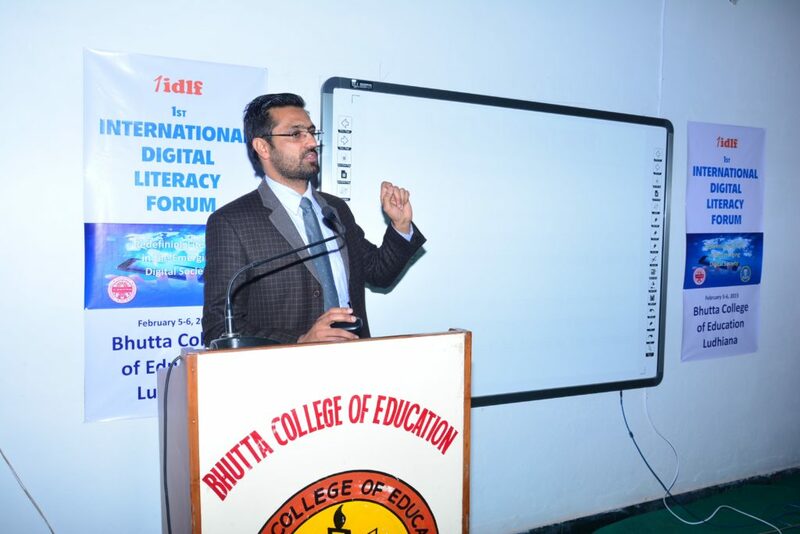 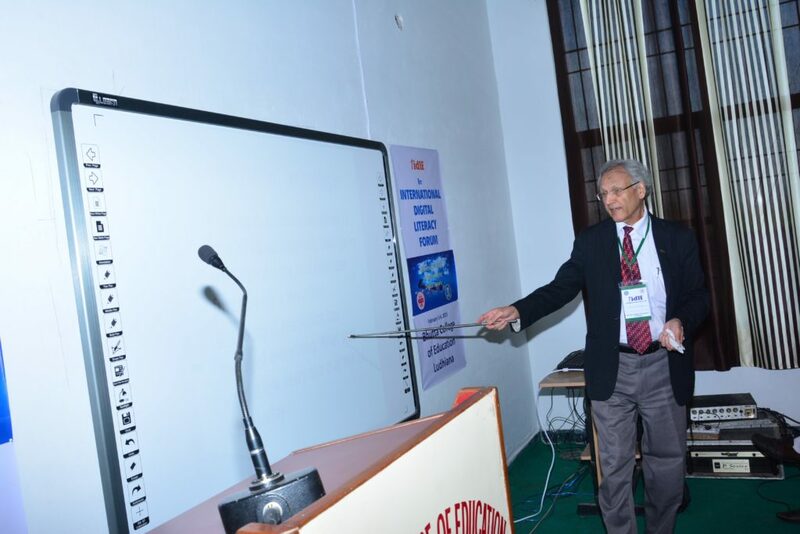 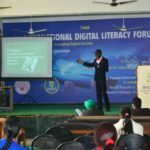 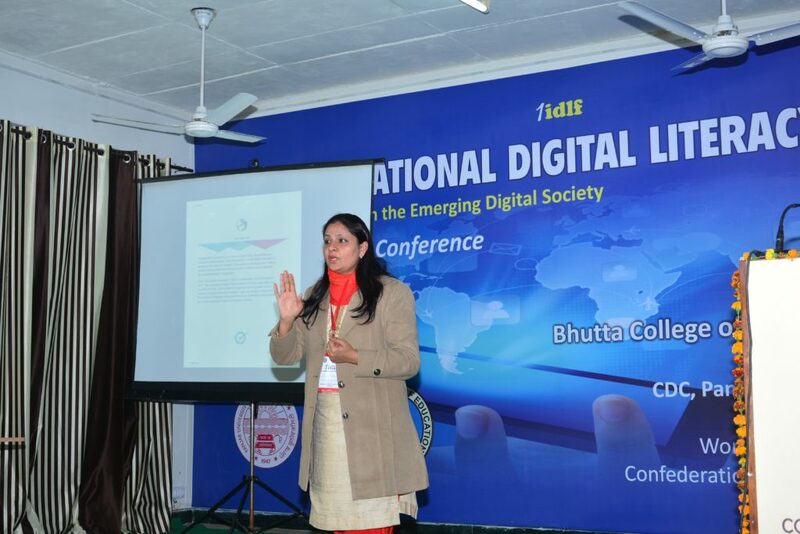 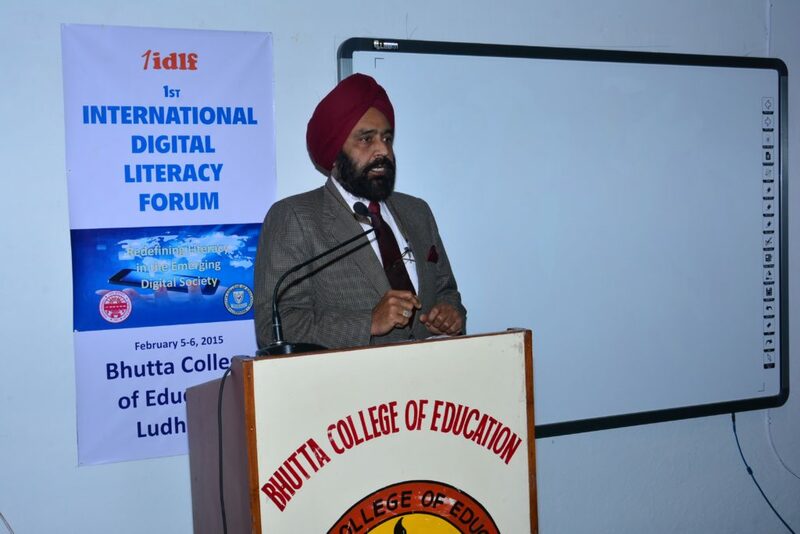 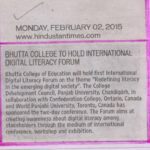 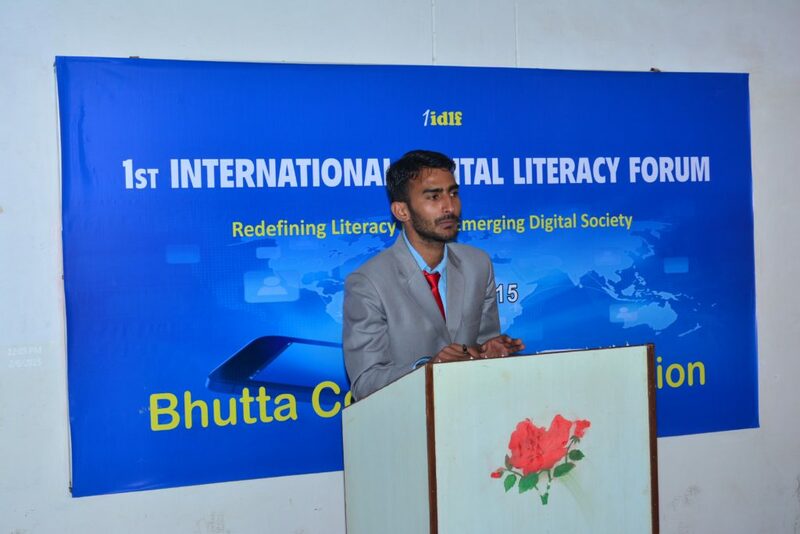 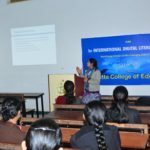 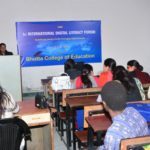 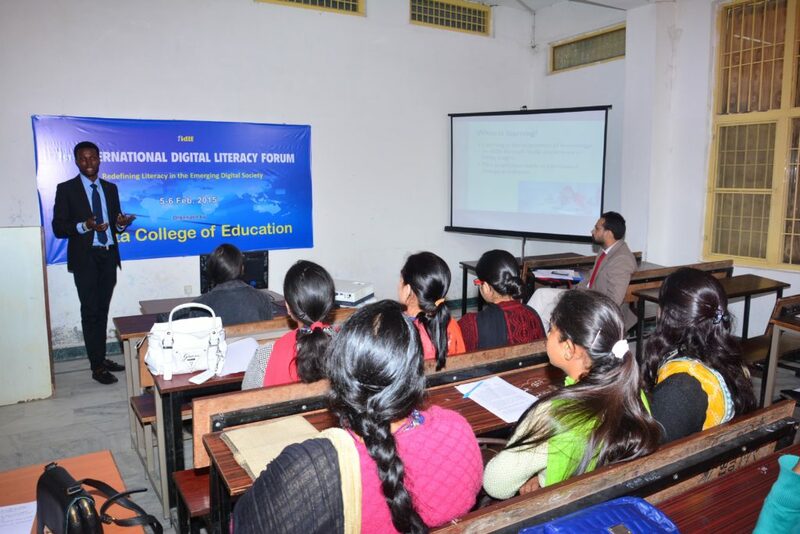 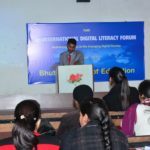 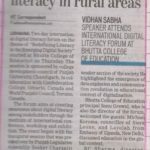 1st International Digital Literacy Forum on the theme "Redefining Literacy in the Emerging Digital Society" organized by Bhutta College of Education, on 5-6 Feb, 2015 commenced today. 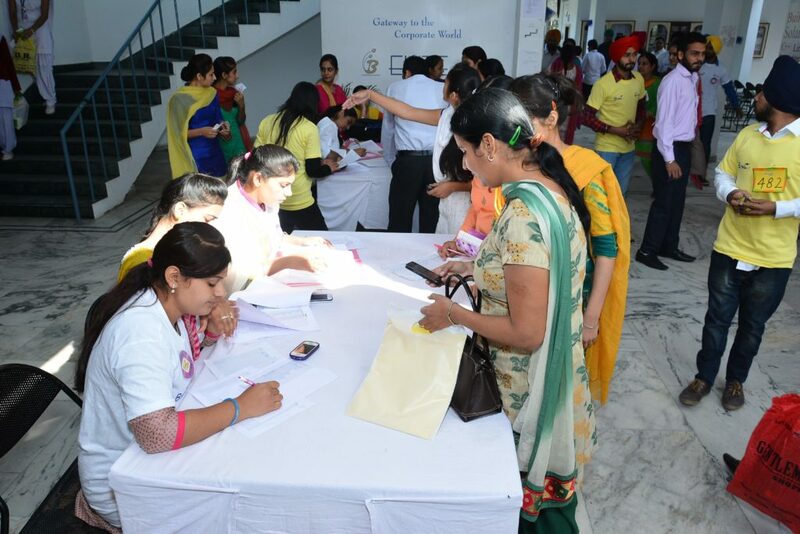 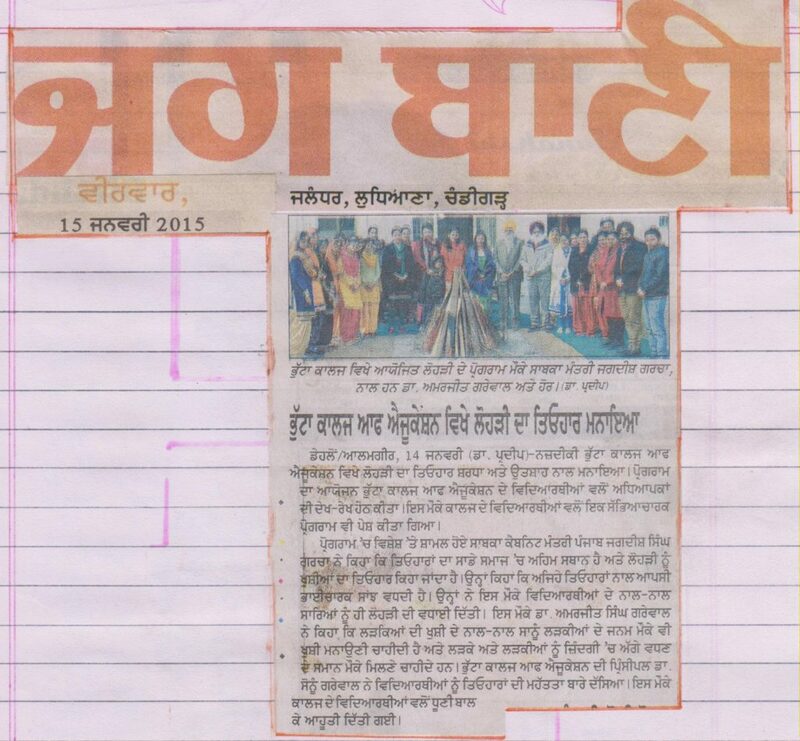 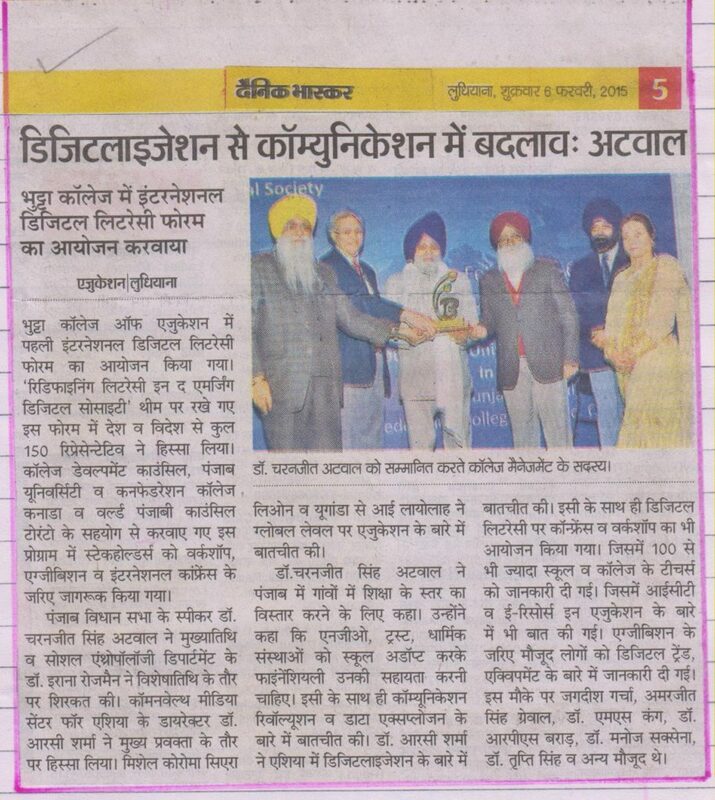 The event began with the inaugural session that was presided over by Dr. Charanjit Singh Atwal, Hon. 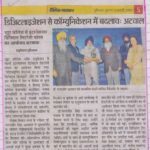 Speaker Punjab Legislative Assembly. 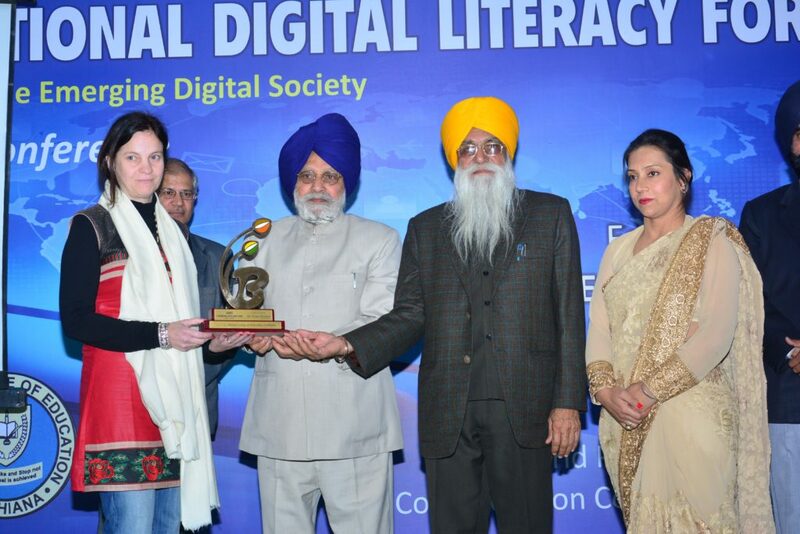 Dr. Irena Rozman, Department of Social Anthropology, University of Coper was the Guest of Honor. 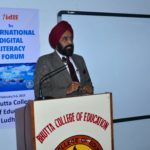 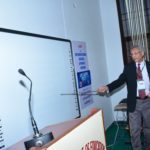 Dr. Sonu Grewal Principal, Bhutta College of Education and Director Forum welcomed the guests and gave the opening remarks of conference. 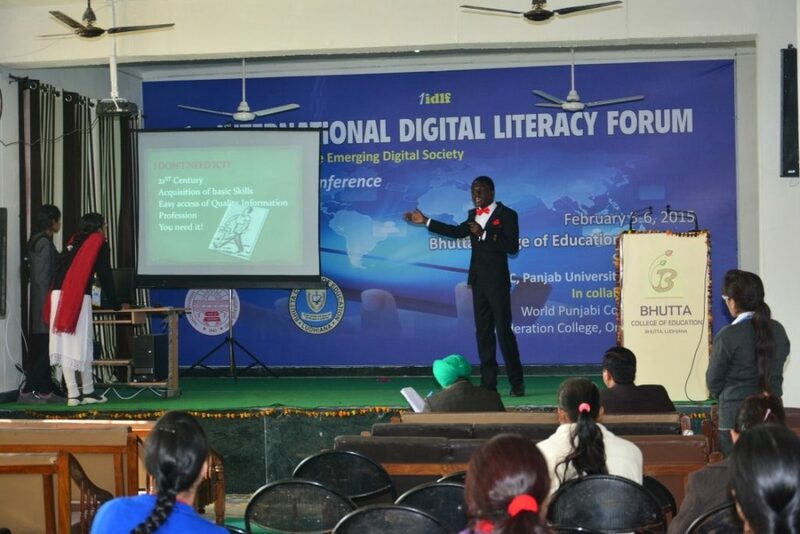 Michael Koroma, Councilor of Siera Leone, and Ms. Layolah, Embassy of Uganda discussed education in the global context. 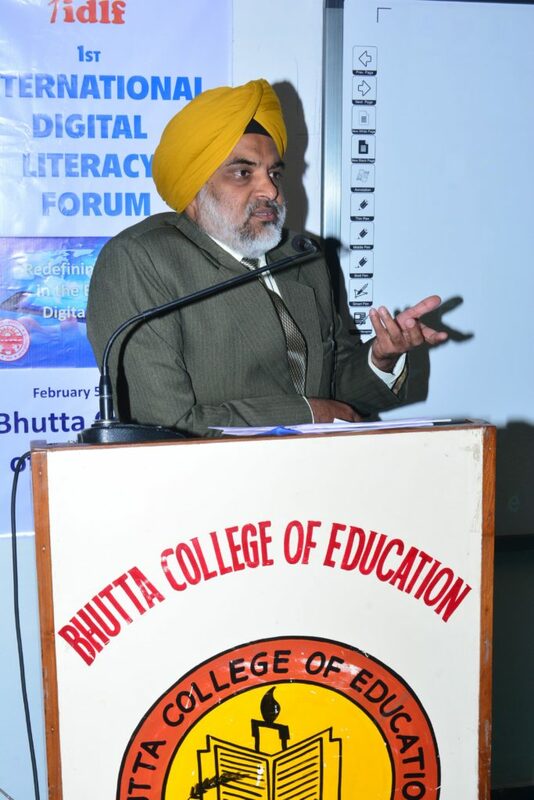 Dr. R.C Sharma, Director, Commonwealth Media Center for Asia delivered the keynote address. 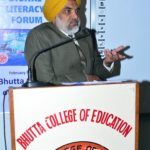 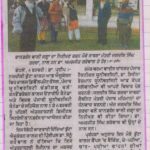 Dr. M.S Kang, Former Vice Chancellor of PAU, Dr. RPS Brar, Dean, CDC, Punjabi University, Dr. Manoj Saxena, Dean, School of Edlucation, Central University of Himachal Pradesh chaired Technical sessions in which delegates from 72 institutes from various parts of the country and the world presented papers on various subthemes. 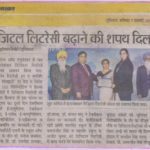 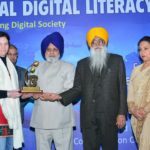 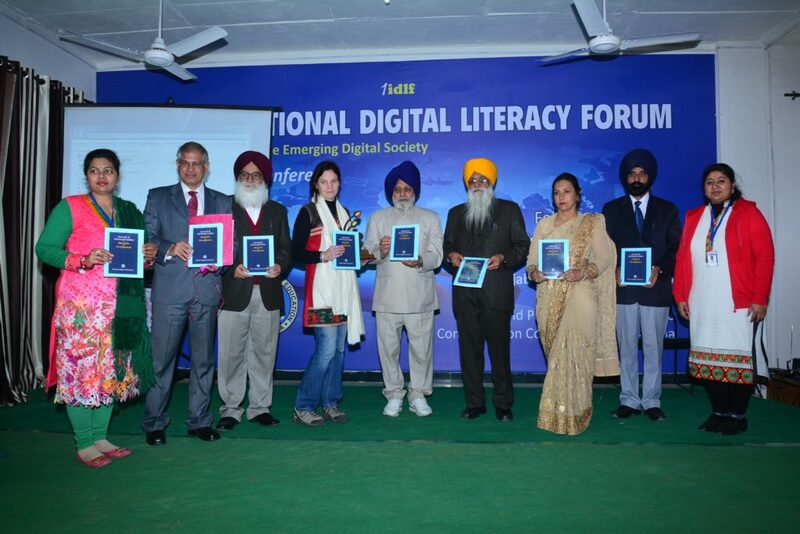 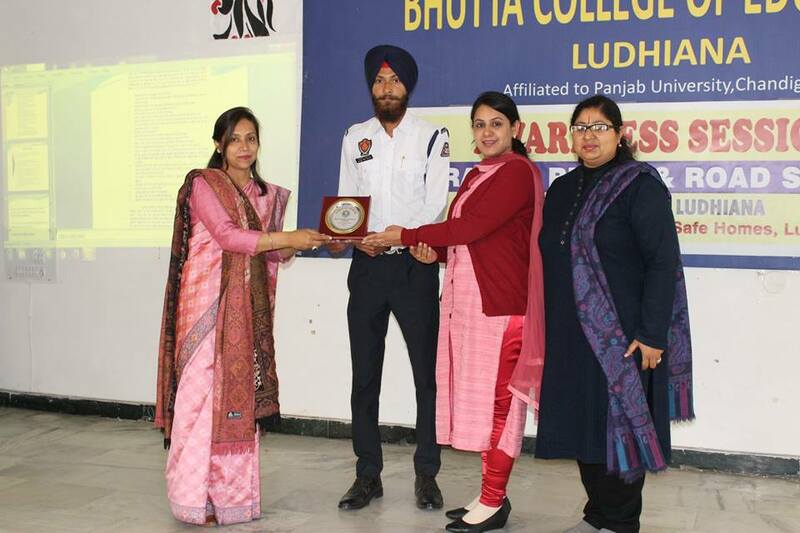 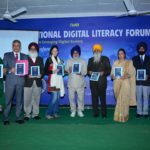 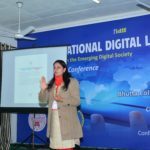 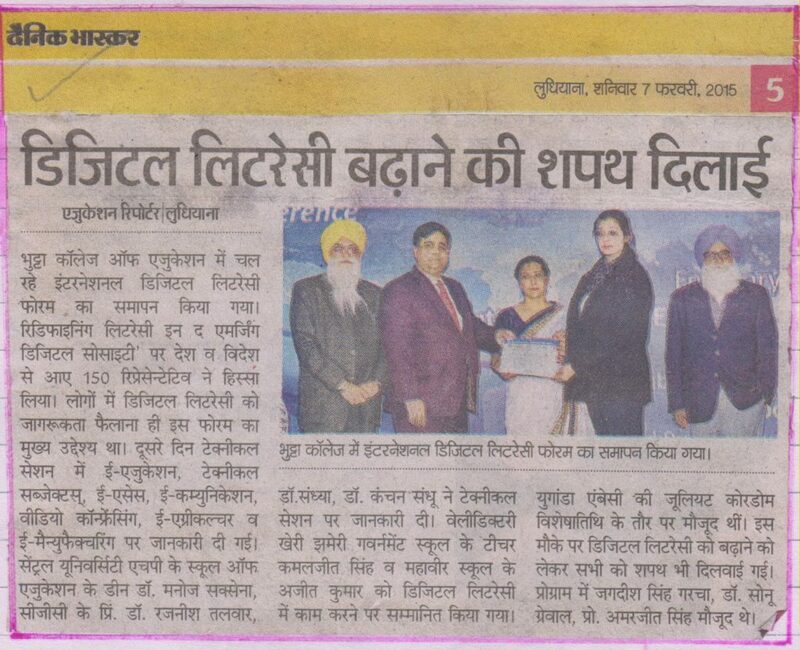 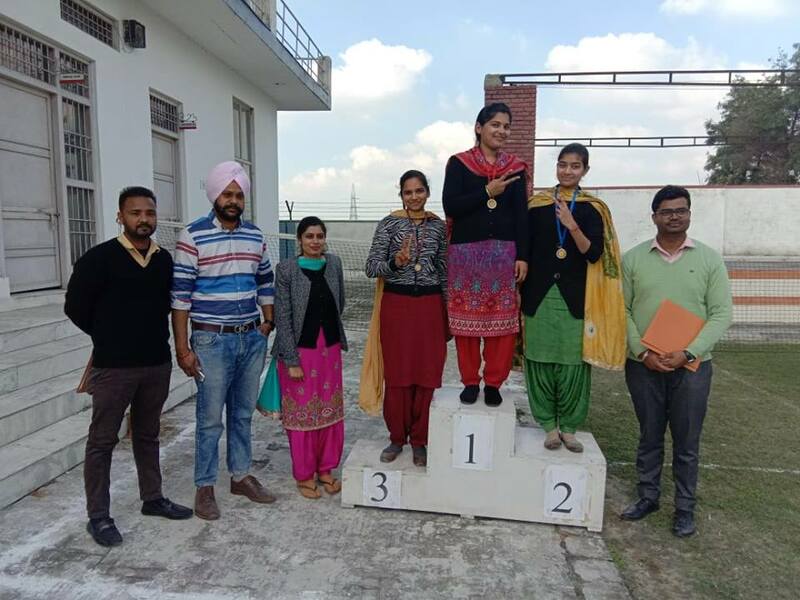 Dr. Tripti Singh, Well-Known Graphic Designer and Kirpal Singh Pannu were honored for exemplary contribution in the field of digital literacy.